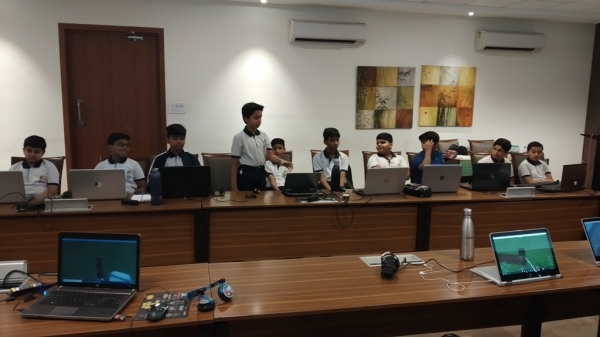 The students of Sopaan participated in a one-day workshop on Minecraft in Education on 29th September 2018. 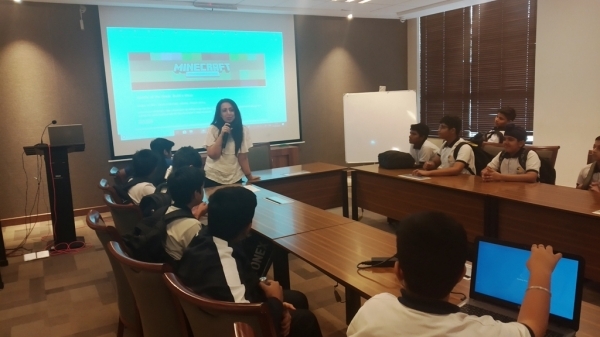 The workshop was conducted by Ms. Meenakshi Oberoi, the trainer from Microsoft. Learning through project work and hands-on experience that allows them to apply their own knowledge excited the participants further. 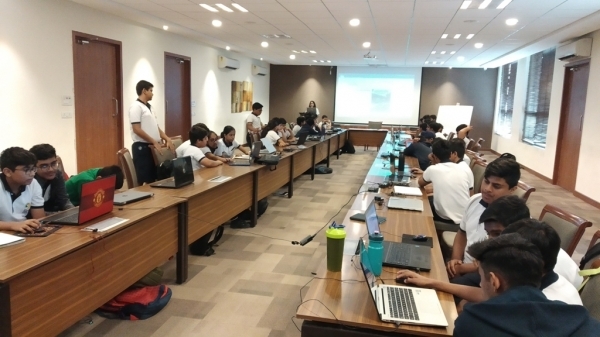 The students not only learned how to work in collaboration space but also solidified their knowledge of software application to develop interesting STEM projects. 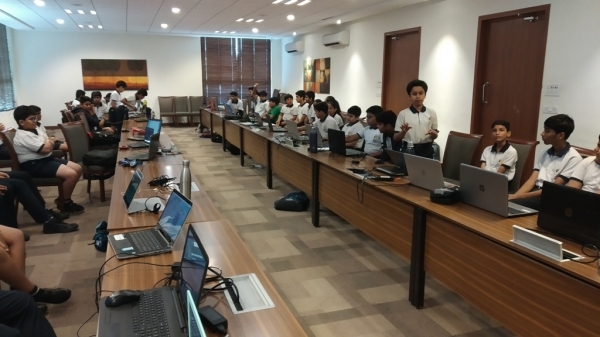 Educators around the world are using Minecraft Education Edition to teach concepts like coding, re-imagining fairy tales, building habitable colonies on Mars and modeling renewable sources of energy. In the workshop, the students also got a chance to taste a flavor of each of these concepts. 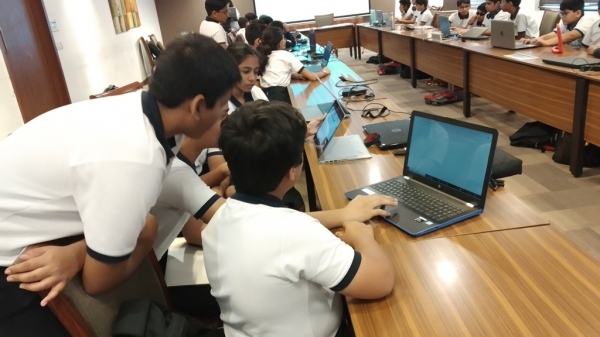 Students thoroughly enjoyed this gamified learning workshop which provided a further impetus to foster 21st-century skills-creativity, innovation, critical thinking and problem-solving in our little geniuses.